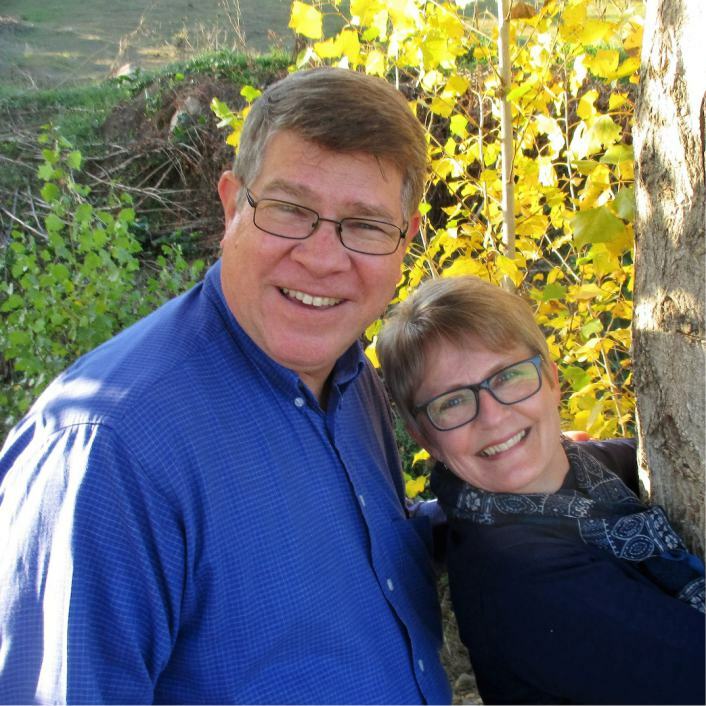 Ken and Cathy Yinger have been living in Jerez de los Caballeros, in the region of Extremadura, Spain, since 2014. God has given them a vision to see healthy, multiplying churches started all over this part of the country, an area that has less than 1,000 believers in a population of over 1.1 million people. The dominant religion is a medieval Catholicism that is based on traditional rituals rather than Scripture and a personal relationship with Christ. Although many profess atheism, and that is considered acceptable, evangelical Christianity is viewed with suspicion. They are building relationships as a means to share Christ and to meet felt needs, such as being hospitable, teaching English, etc. They have gathered a small group of believers who meet weekly in their home for prayer and Bible study.